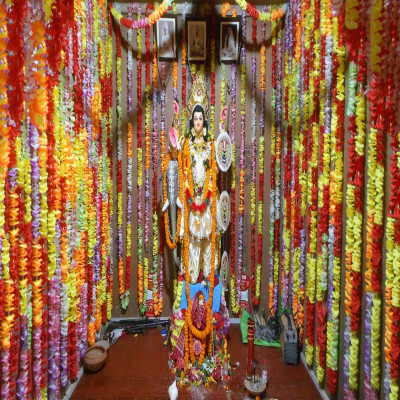 Indian Gods are profoundly known and apparently there is a God for everything here which is one of the distinct specialties of this country. Vishwakarma is a God of architecture and is known to have made everything for Gods. 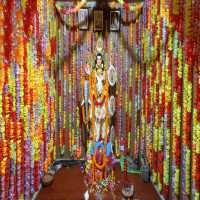 He is worshipped all over India and so is in Orissa. 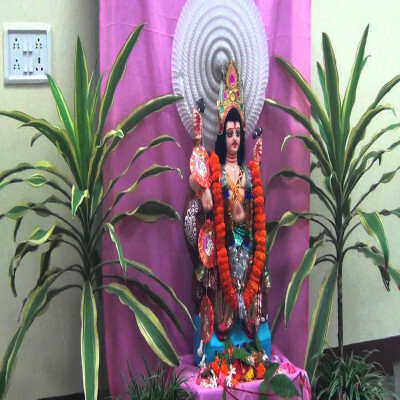 Workers worship the God to increase their efficiency and productivity at the fields and industrial grounds. 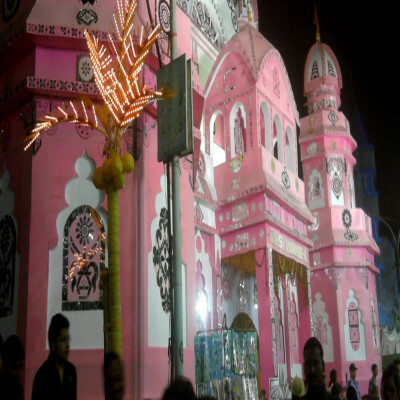 The Puja is celebrated with a lot of religious customs and traditions which is surely a worthy experience for people. 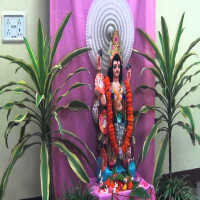 It is not an occasion to be missed at any cost as it is marked with many other celebrations and programs. 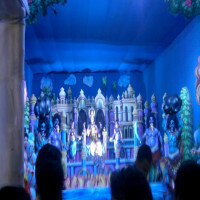 The enthusiasm is at its highest level during this festival. 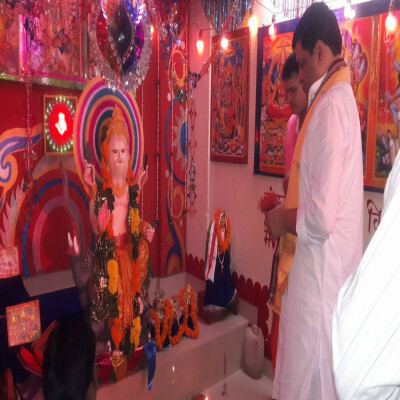 It is mainly celebrated in workshops, factories, and industrial areas where the blessings of the God of archietcture are of utmost significance. 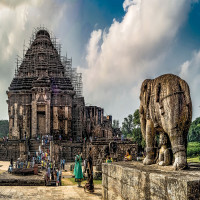 The idols and images of Lord and his faithful animal, elephant are worshipped and kept in Pandals which are beautifully decorated and enchanted by fruits, flowers, incense sticks and more. Family, friends and employees come together on this day to celebrate it with happiness and fun. 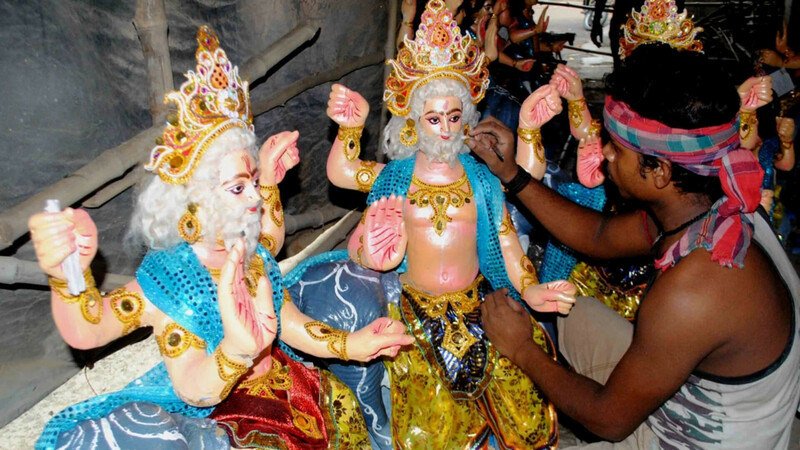 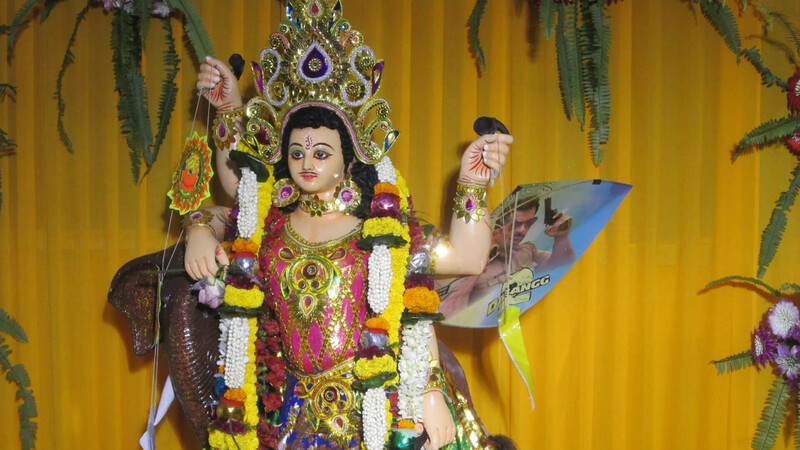 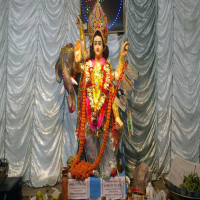 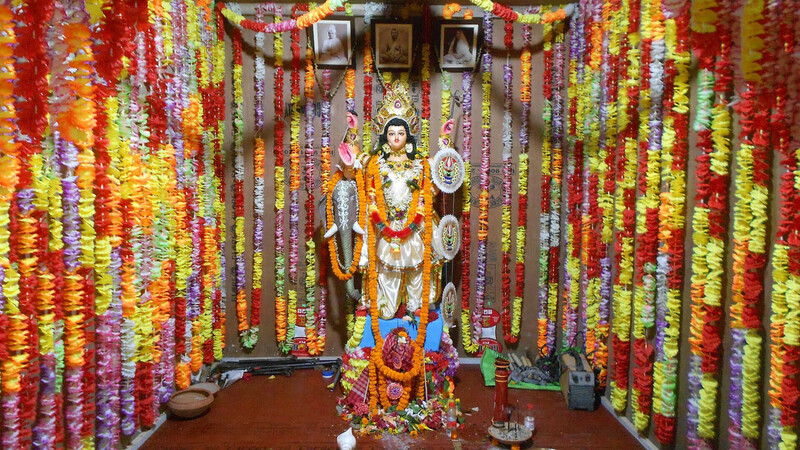 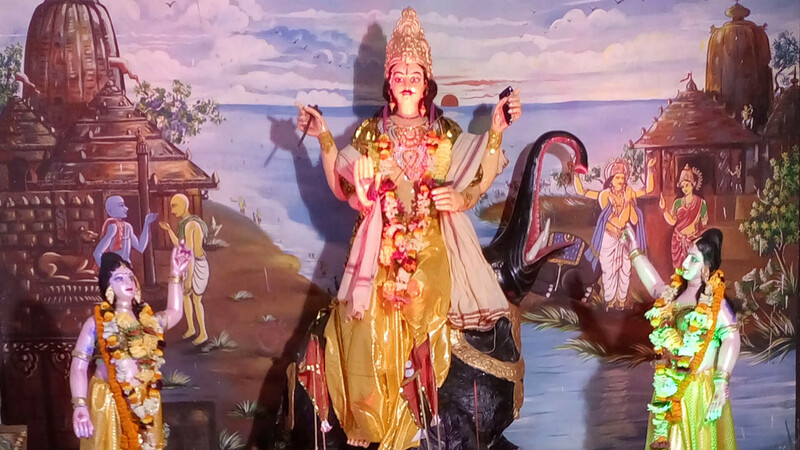 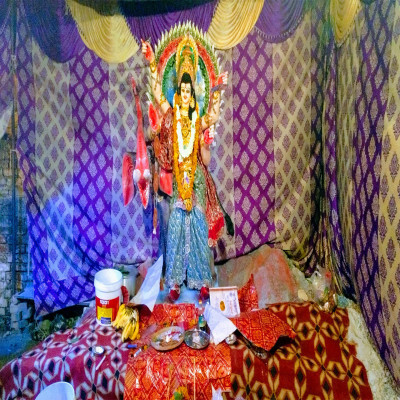 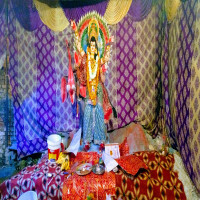 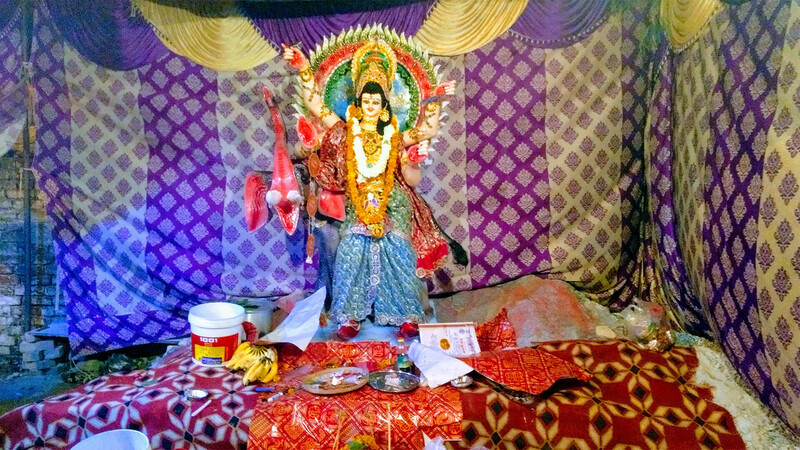 How to reach Vishwakarma Puja? 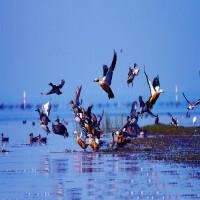 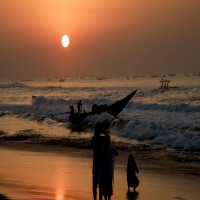 Though the festival is celebrated in many parts of the country but it is most largely celebrated in the state of Odisha. 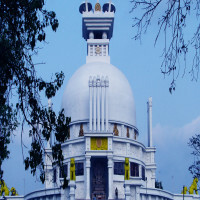 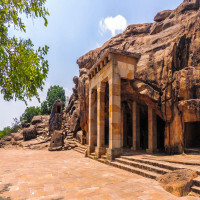 One can reach here by the capital city of the state which is very well-connected by air, rail and road. 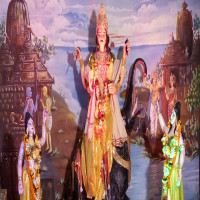 The nearest railway station and airport is in Bhubhneshwar itself.